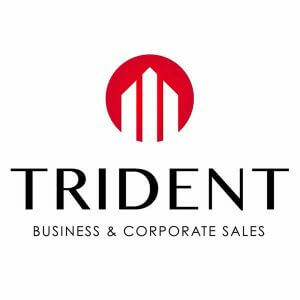 Trident has Melbourne businesses for sale in just about every industry and category. 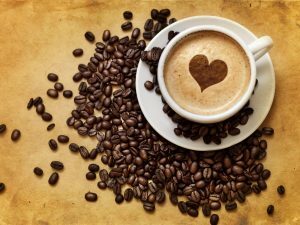 We are the number one choice for business sales in Melbourne. We are trusted by buyers and sellers alike on any business for sale in Melbourne. Our commitment to providing quality results for our clients means we achieve more satisfactory outcomes, as buyers and sellers get exactly what they are seeking.